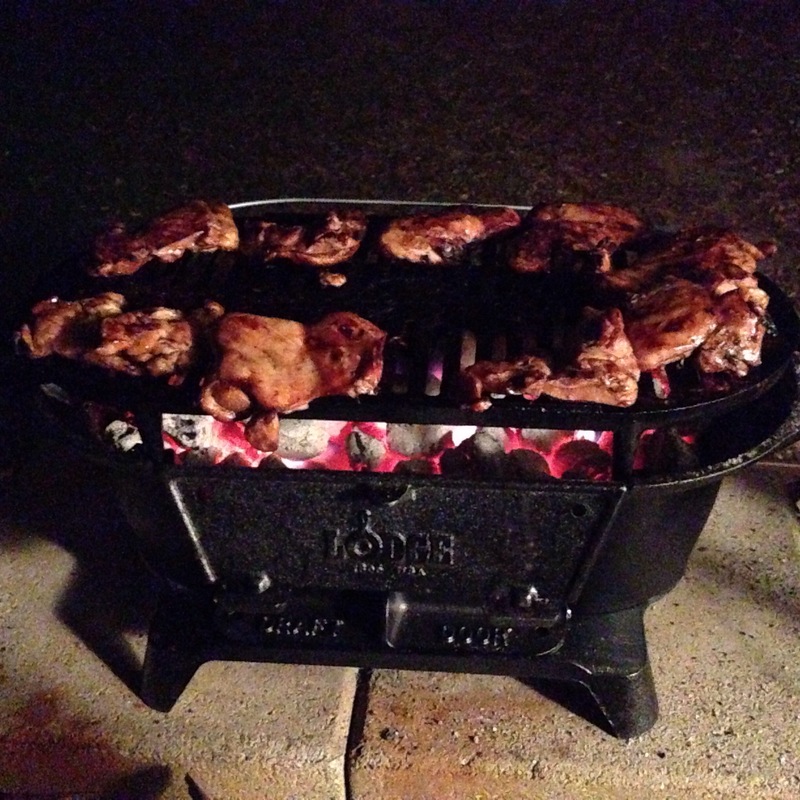 Chicken thighs on the ‘bachi. Yum. Author sheila365Posted on 02/09/2016 Categories Food & Drink, inspiration, Life, RecipesTags grill, hibachi, photoblogLeave a comment on Chillin’ & grillin’.